Gracelyn is using Smore newsletters to spread the word online. One doesn't think about what forms their facial features. All physical features are totally different. 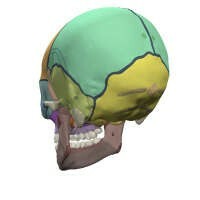 However, one's skull protects the facial features and the sense organs. 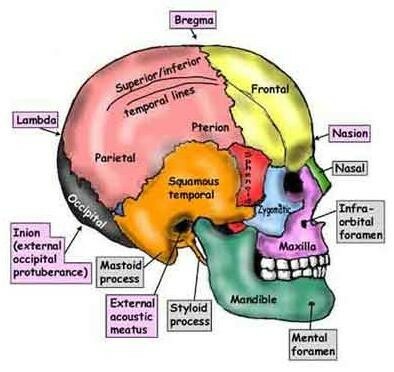 Basically inside one's skull it functions the same, but the outside or appearance is different. One's appearance or gender can be determined by the skull. Scientist's tests can tell gender, race, appearance and more just by the press of a button. Thus it is safe to say scientists can determine things just by the fellow person's skull. 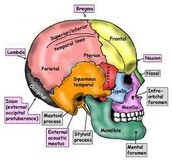 Scientists are running tests and researching on peoples skull's today. The tests include findings on babies' genders and even one's features, just by running a simple test. How would the generation today be affected without these simple little tests? Hawks, John. "Determining Gender From The Cranium." Johnhawks.net. Jekyll, 2014. Jan 7, 2014. Osman, Lawrence. 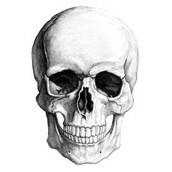 "How Our Skull Changes With Age and Makes Us Looks Older." Drosman.com. Jan. 7, 2014.